The right SEO copy written content attract web visitors. 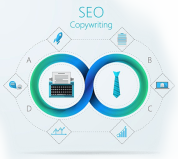 We have a proficient team of SEO Copywriters based in London, UK and we are highly efficient in providing truly engaging and informative content that major search engines and people love. 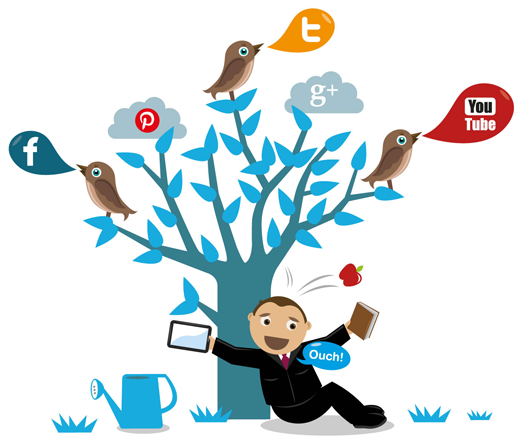 Our main objective is to drive huge traffic to your website and make a prosperous future for your business. We ensure your business message is delivered effectively among your customers. Improve conversion rates with persuasive and engaging content. We are a goal-oriented SEO Copywriting service provider. Be it devising an effective online marketing strategy, designing an interesting web identity or ideating an SEO copy that is intended to sell client's specialty - we retain a singular objective of helping our clients to earn profit via our efforts. For every assignment that the client shares with us, we assign a dedicated team of SEO copywriters, depending on the project scale and scope. Following shows the scopes in which SynapseWebSolutions can partner in your copywriting needs. - meta tags, title tags, header tags descriptions and so on. We offer you copywriting services that are original, credible and in tune with the prevalent norms of SEO algorithms. We have an excellent track record of working as a professionals SEO copywriting service provider. Furthermore, alike to every service that we offer, we help you find a dedicated interface to communicate every time. The interface would coordinate your exact content requirements with a team of SEO copywriters. 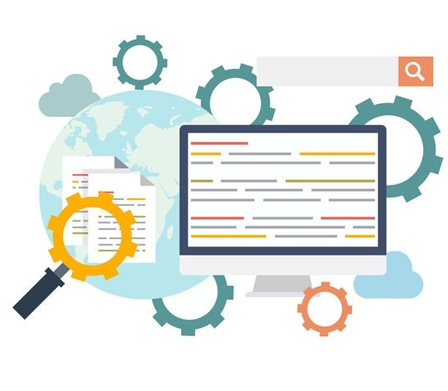 We beat the competition by providing our customers with fast, cost-effective and personalized SEO copywriting services that in turn help clients in meeting their requirements effectively. If you want content that entertain, educate, persuade or convert, we can provide you professional support with our best possible efforts in a promising manner.